A burst pipe is one of the worst plumbing emergencies you can experience. Depending on the water pressure it can do major damage in a short period of time, and if left untreated can cause long lasting water damage. The are several different reasons that a pipe might burst, but freezing is the most common. 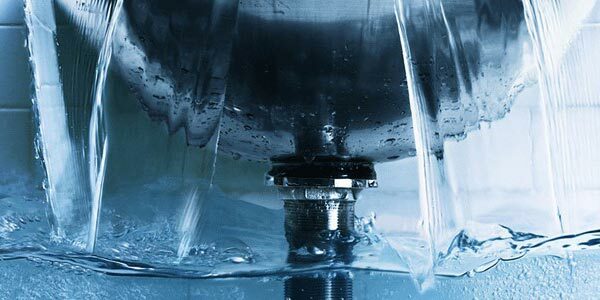 The water freezing and then thawing causes pressure to build in the pipe, and if it gets too great the pipe will burst. To avoid this on hard freeze nights you might want to leave a faucet barely dripping just enough to keep water circulating to prevent freezing. Even if it is a small leak, a leaking toilet can lead to a large amount of water over time. Obviously this will increase your water bill, but it can also cause structural damage to your floor, ceiling, or walls. If that wasn’t bad enough, this prolonged water exposure can create a fertile ground for mold growth which can put your family’s health at risk. Even if there isn’t a leak, a clogged toilet can produce the same kind of damage. Luckily there are the type of emergencies that can be avoided. First and foremost you should never put anything in the toilet that doesn’t belong there. If you have a clogged or leaky toilet you should give your Happy Valley Plumbers a call to come out and fix it immediately. If your drains become blocked the water has nowhere to go. Not only are blocked drained inconvenient since they can put a sink or shower out of commission, but the standing water can lead to other problems. A little preventative maintenance goes a long way here. Avoiding putting scraps down the sink, and cleaning hair out of the shower drain can greatly reduce the chances of a drain clog. 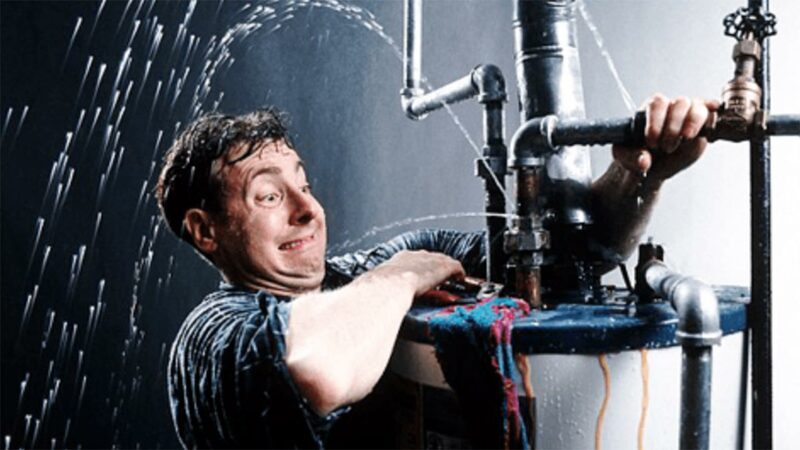 It may not seem like a big deal to have a leaky tap or other plumbing fixtures, but the longer your ignore it the more damage you could cause, and the more money you could have to spend fixing the issue. Not only will it lead to a higher utility bill it could lead to water damage, and costly repairs. if you want to avoid rust and potential mold growth you should give us a call at (503) 966-2566 to deal with your leaky fixtures as soon as you discover them.